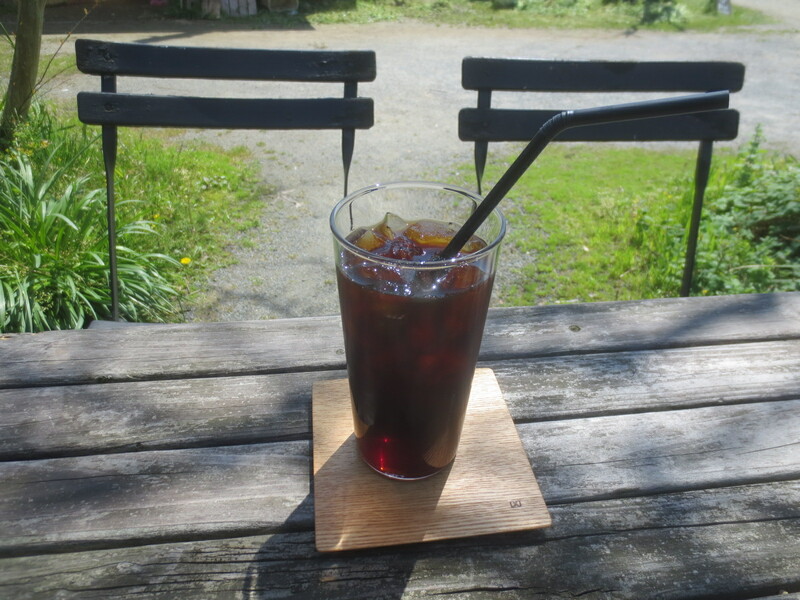 Home > Blog > コーヒーのこと > ICE COFFEE start!!!!! 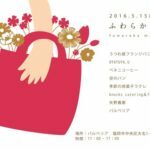 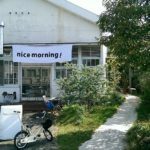 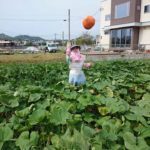 Address:47-1, Shima Hatsu, Itoshima-shi, Fukuoka. 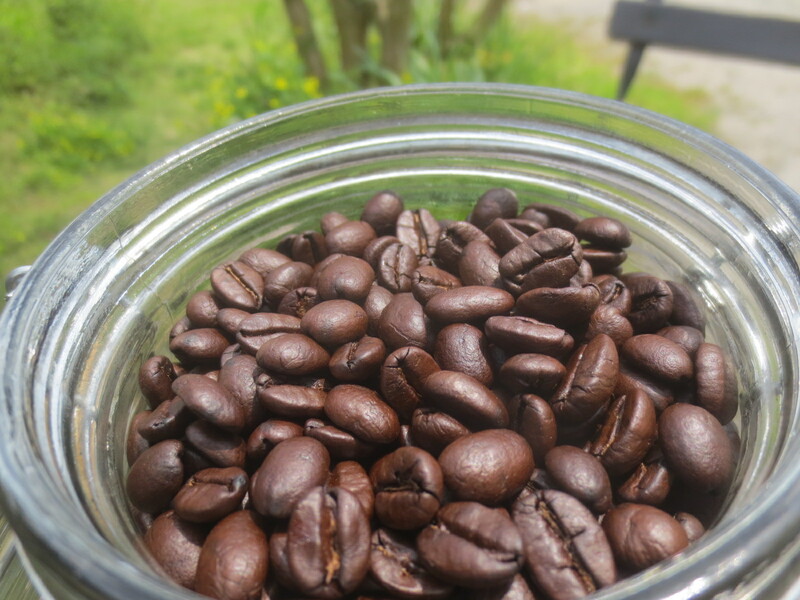 copyright 2014 Petani coffee all rights reserved.